Billed as offering up ‘the best barefoot shoes in the world’, Vivobarefoot is recruiting for two roles in its London-based marketing and communications team: a PR & Events Exec and a Community & Content Manager. Based in London, The PR & Events Executive is responsible for managing PR agencies in the UK and USA, activating the brand’s global events program and building relationships with key ambassadors and brand partners. Other aspects of the role include supporting the Head of Communications with other tasks within the communications team. Further details about the role, and how to apply can be found online. Also based in London, the Community & Content Manager is responsible for managing the Vivobarefoot brand’s social media channels across a ‘strategy, organic content posting, social conversations and engaging with social influencers, perspective’. This person is also responsible for managing the company’s blog from content creation to content uploading. The Community & Content Manager produces timely, relevant email content for the CRM Manager to activate. 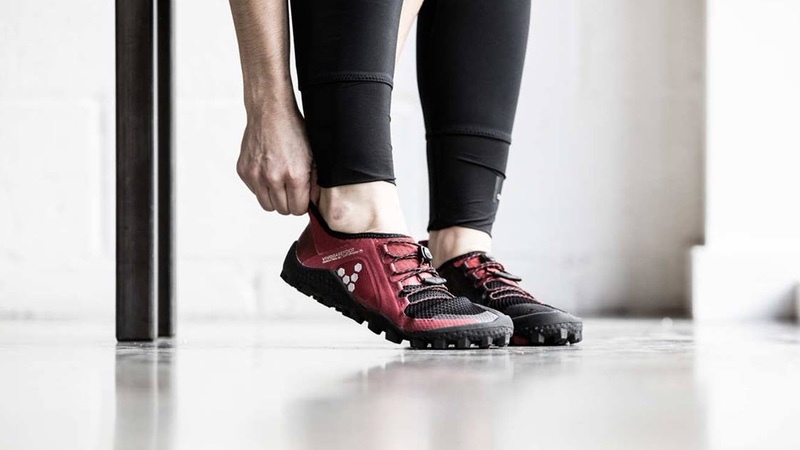 Vivobarefoot adds that he Community & Content Manager is fundamentally responsible for social community growth and driving more social organic sessions (excluding social paid adverts), as well as managing the growth of the Vivobarefoot ambassador program.